Run 50 miles, 26.2 mile or 13.1 miles for one price this year! Plus, bring your kids fun run that is FREE and they will receive their race medal. On Sunday run the half marathon or try the double (running Saturday and then again on Sunday and receive a crystal trophy for doing so)! The first 100 receives a race sweatshirt. 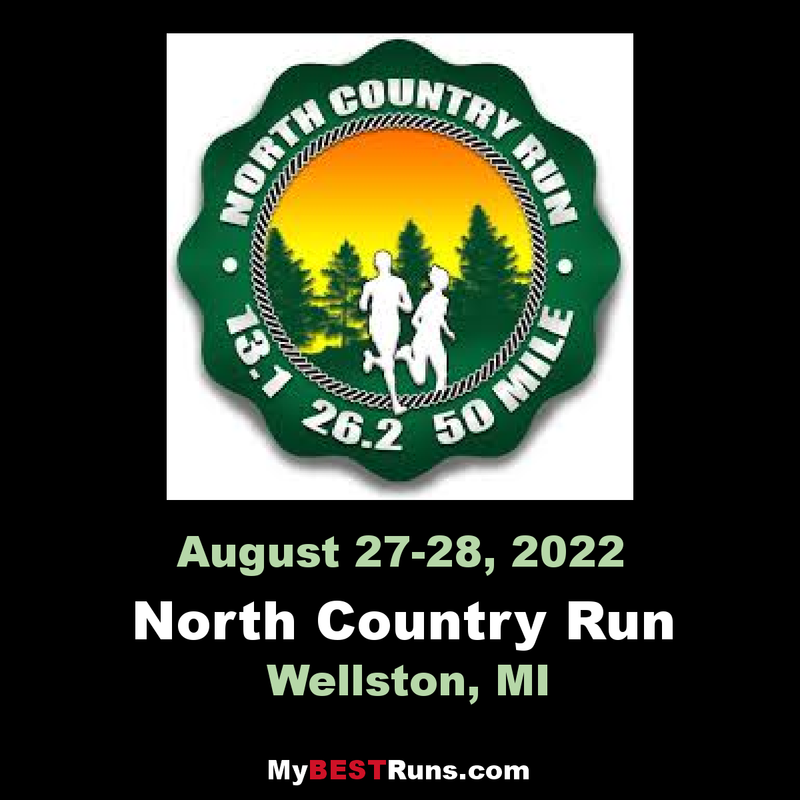 All participants will receive a gender specific race shirt, two different race hats, a souvenir pint glass and a fleece zip up with an embroidered race logo on it. 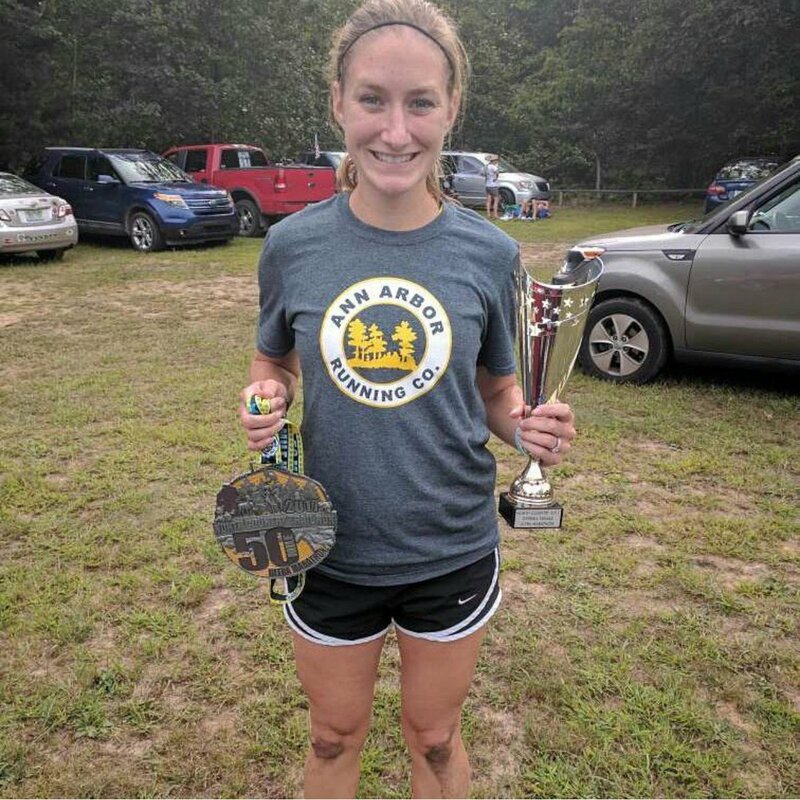 Plus, receive a free entry into the post-race party where we will have burgers, brats, veggie burgers, penne pasta, beans and rice, desserts, corn, potatoes, beans, beer, pop lemonade. Plus at the finish line, bagels, chocolate milk, oranges, bananas and water. New this year as well, we will be awarding age group awards 5 deep in all age categories and genders.